It had already started to rain, and the first look was supposed to happen outside as soon as Maddy put her dress on. And despite the rain, Maddy was smiling. 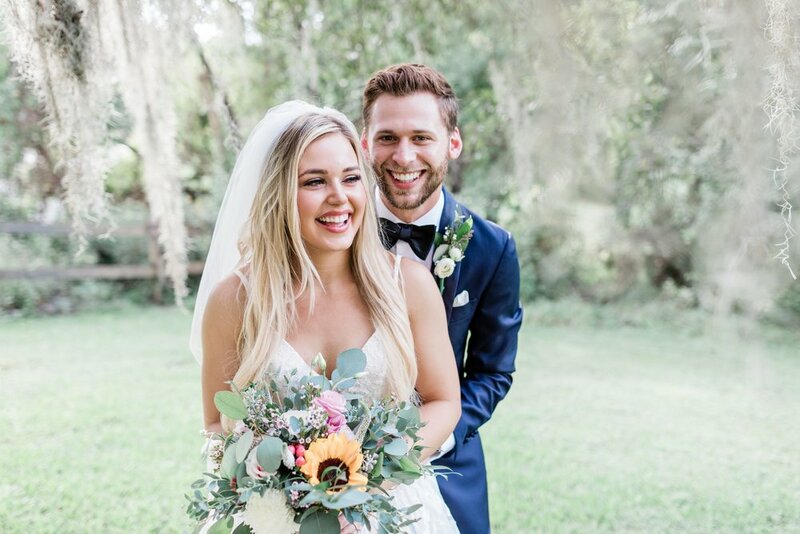 Because she knew - she knew that her wedding day was more than the perfect photos in Forsyth Park. She knew it was about celebrating her love with Jon - even if that meant everything didn’t go quite as planned. And you know what? Everything went exactly like it was supposed to, we did a magical first look inside, and then we drove just 20 mins away to the venue and discovered the most beautiful sunshine. Did their day go as planned? Not exactly. But was their day perfect? Yes, because Maddy + Jon got to start their marriage adventure together. 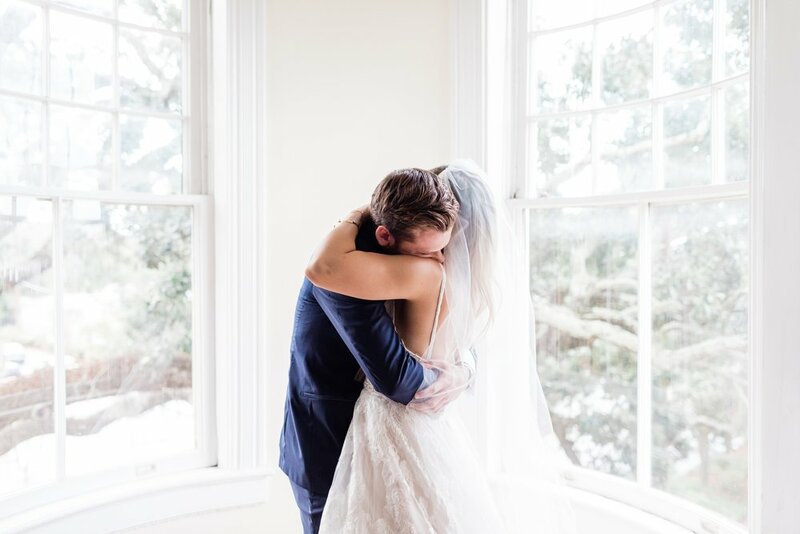 The photos are just a bonus that tell their wedding day story.